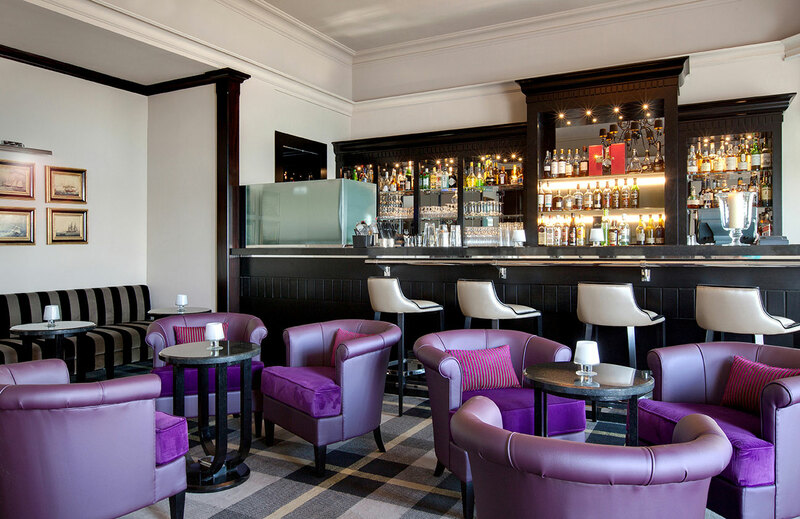 Grand Hotel Thalasso & Spa, located in the heart of the Bay of Saint-Jean-de-Luz, invites its guests to a new journey… True to its history, facing the ocean, it has just been completely renovated, perfectly illustrating the Art nouveau style and modernity. 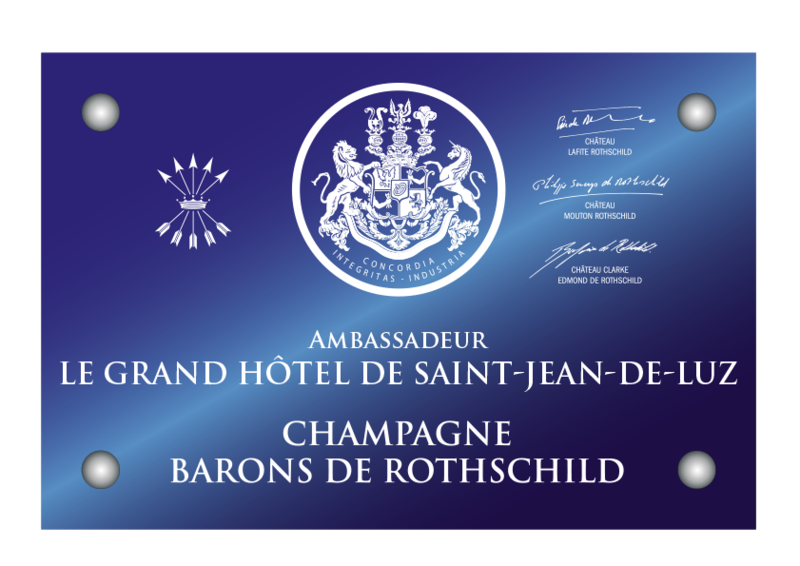 Bérenger Carsana, Head Sommelier of the restaurant L’Océan, talks about his experience and Barons de Rothschild Champagne served exclusively by the glass in the restaurant. 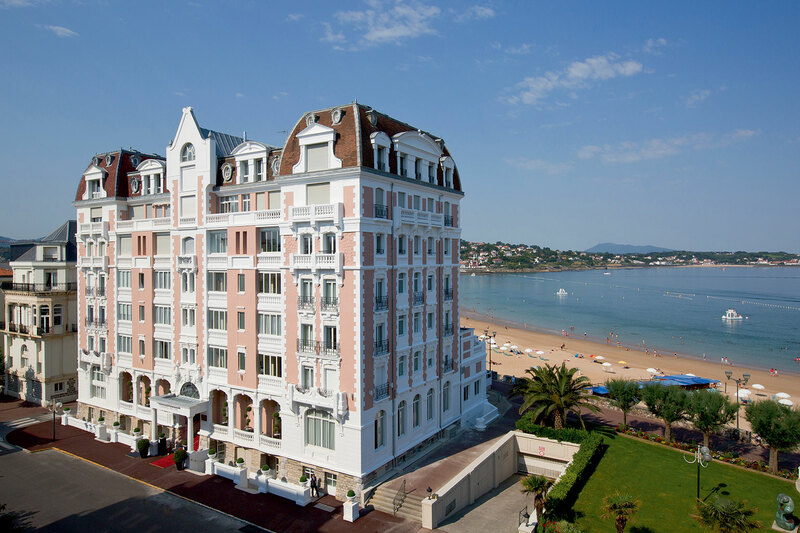 Tell us about the Grand Hôtel in Saint-Jean-de-Luz. B.C. 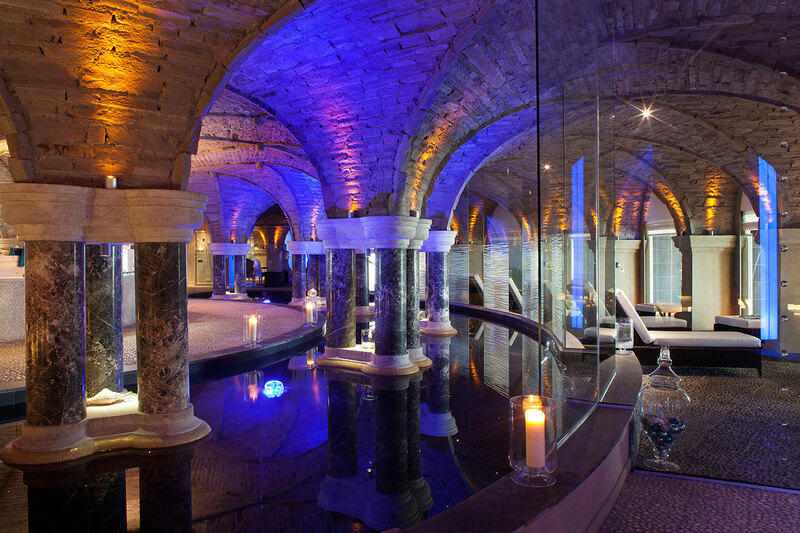 I joined the Grand Hotel Thalasso & Spa 3 years ago. It is a beautiful establishment dating back to the 1900s.  I have already known 2 lives in this place, the one before the renovation and the one since our reopening in June 2015 after 8 months of work. For my part, it is mainly the restaurant that has changed. Now I work with Christophe Grosjean, a chef who works with local products, many seafood products, and who also offers a detox cuisine. The challenge is therefore to match the wines to the dishes. 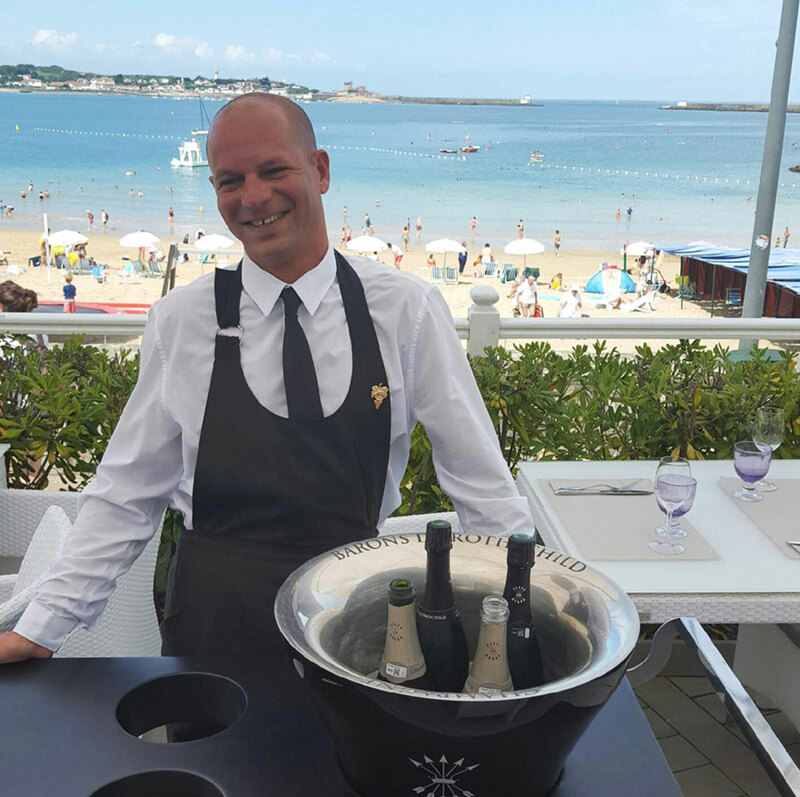 Our particularities are that we have a list of 500 references and above all that we have a very nice selection of wines by the glass, we offer about twenty of them à la carte. B.C. 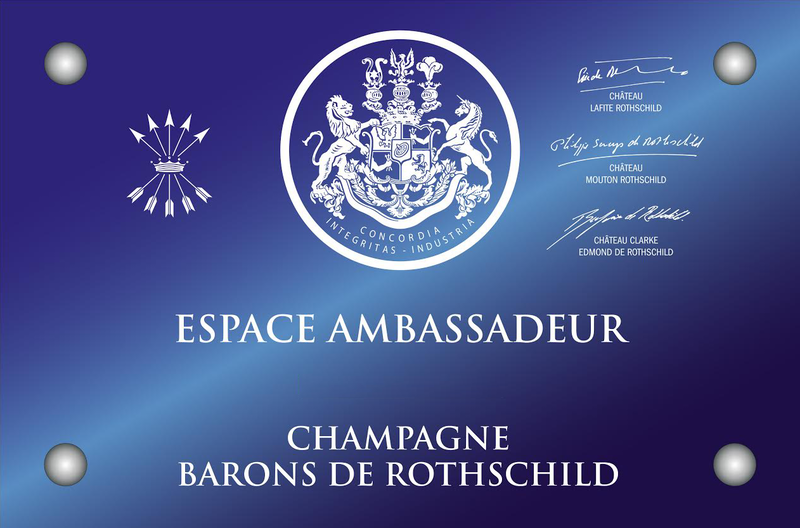 I consider the House Champagne Barons de Rothschild as a young brand, located in Vertus, with a majority of its supplies coming from Chardonnay. 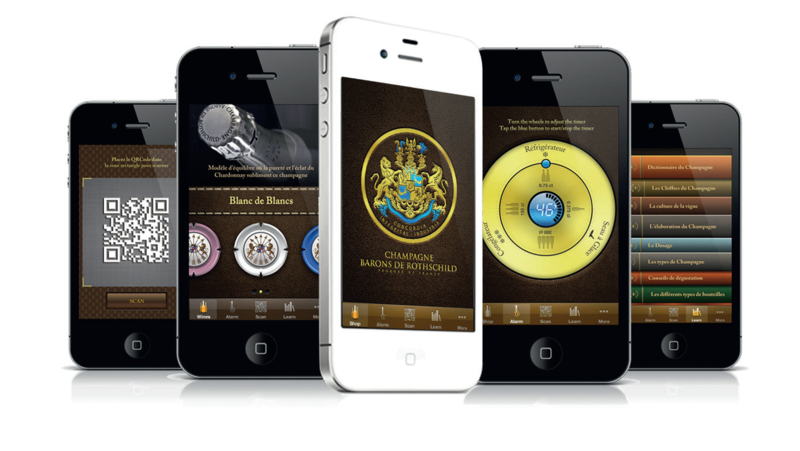 Through all the Vintages, this Champagne House has developed, in my opinion, balanced and harmonious champagnes. B.C. A dinner with friends/family over a bottle of Musigny, Burgundy. 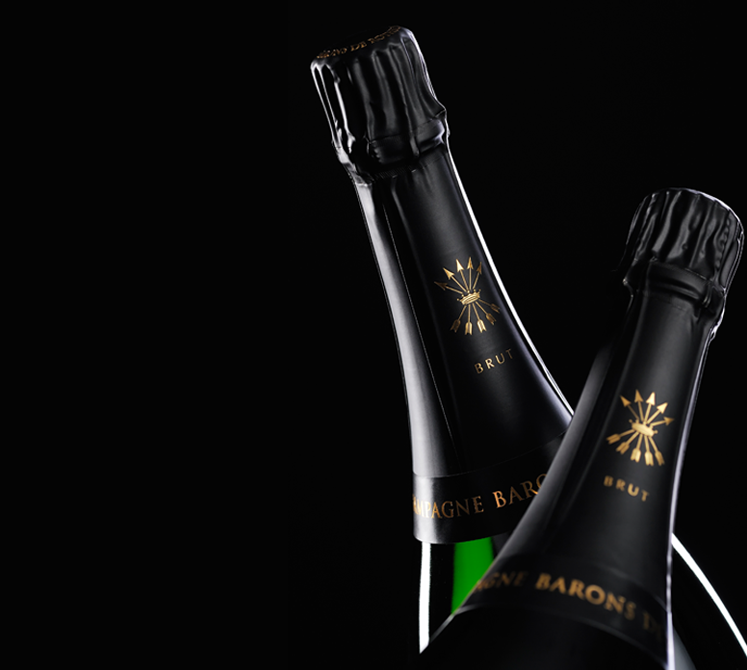 Which Champagne of our range would you recommend for a dinner? B.C. For a dinner, I would suggest the Blanc de Blancs, that combines both finesse and power. It goes very well with any meal, regardless of the dishes selected. 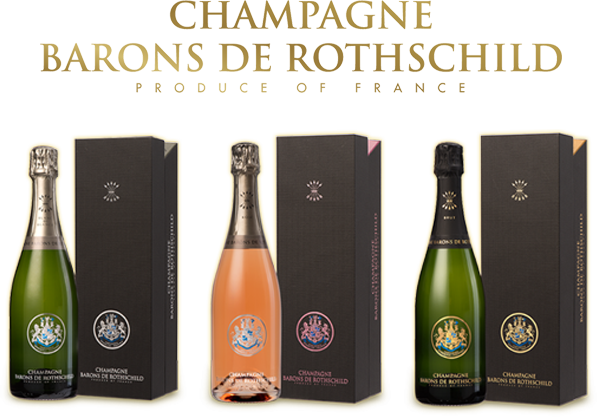 Your favorite Champagne Barons de Rothschild and food pairing? B.C. 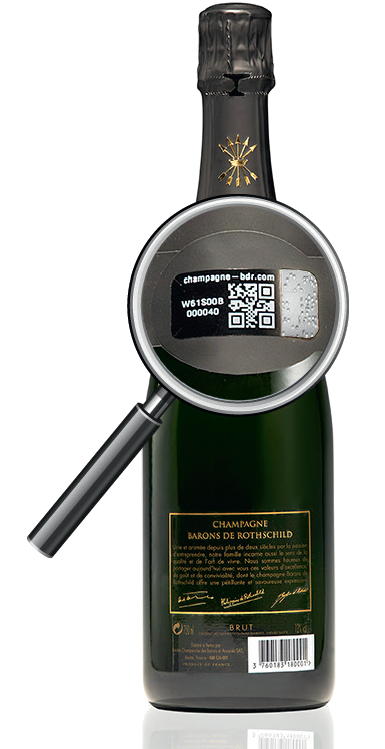 It still has to be created… Tasting the new 2006 Vintage cuvée would be a great experience!